After delivering a baby 2 months ago, I felt that my tummy was growing. I wanted to get into shape as soon as possible and started working out. But for instant results, I bought this product. It feels really good to see your tummy shrinking. Multi flexible to use. The double straps help you to make it as much tight as you desire. Unlike other belts, you can site down, bend and do normal chores effectively. 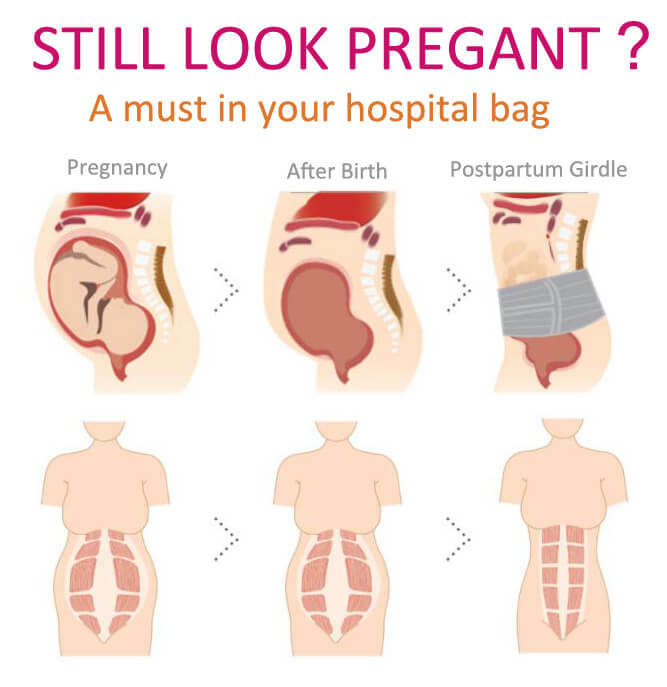 While this is ideal for post-pregnant women, it is also a great waist belt to wear for other purposes such as shaping our body when working out. 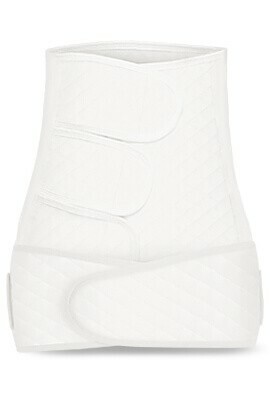 It does help reduce your waist overtime and provides room to breathe and stretch. Great belt for supporting your waist area and is very easy to wash and reuse at anytime.